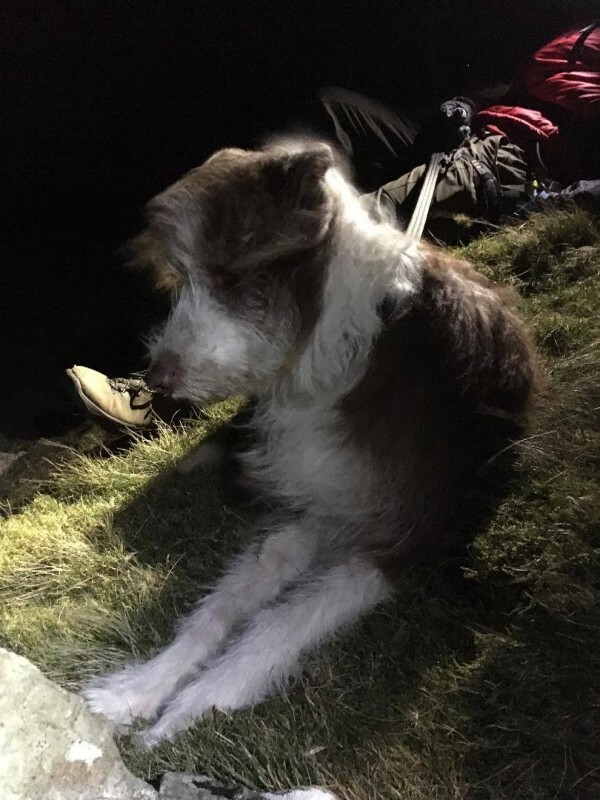 We were called by Police about 2 walkers and a dog one of whom was now cragfast on the rough ground near to the Foxes Tarn descent on Scafell. 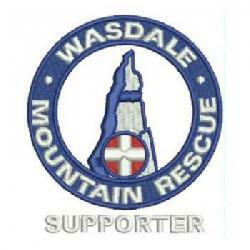 A small team went up the fell and initially located the first walker who’d raised the alarm. The second walker was then found but it was a little tricky to get on scene due to the complex steep terrain in the dark. Eventually team members got to them and one they’d been warmed up inside a bivvy tent a rope was used to protect the descent to the path. They were then helped back up to Scafell and walked back down to Brackenclose.